As the founder and director of Hypehitters DJs (now merged with Style Vine Events), JoJo has two decades of experiece with everything from band tours, festivals, weddings, clubs and everything in between. 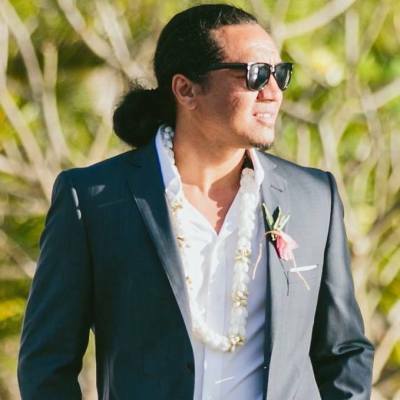 JoJo's technical skills and musical knowledge across all genres, is second to none and he is guaranteed to do his part in making your event a memorable one for all your guests. JoJo has worked with and for some of the biggest names in Sydney and also continues to manage entertainment for various clubs and corporates. Some of the places JoJo has worked includes Ivy, Inglis Stables, Curzon Hall, Horizons, Doltone House... he has worked for corporates such as Cronulla Sharks, Vodafone, Apple and NSW Police... there are simply too many to list. 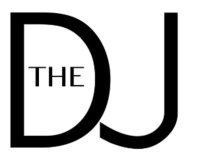 If you are after a premium DJ, JoJo is your man.